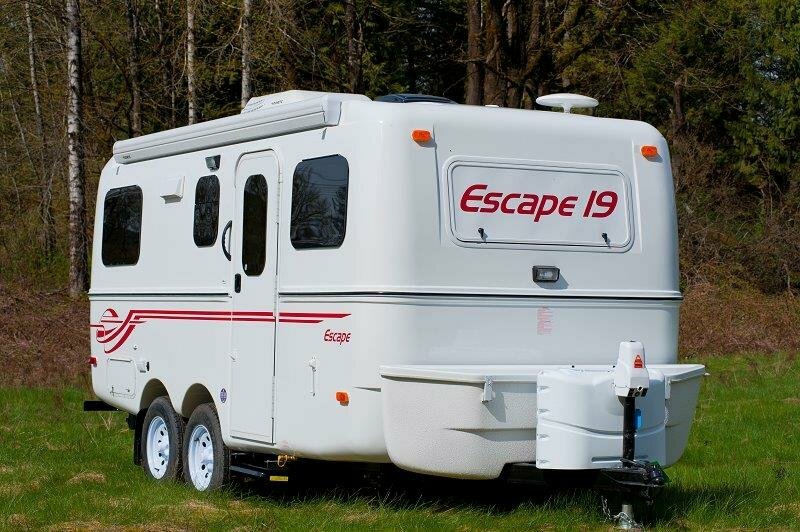 With sadness I must sell our Escape trailer. Built in November 2016, it was one of the last of the Classics produced. I think I got the pictures this time! Hello, Interested in your home on wheels . Does it have the exterior shower option by chance? When you say 'one of the last Classics produced' can I ask what you mean? 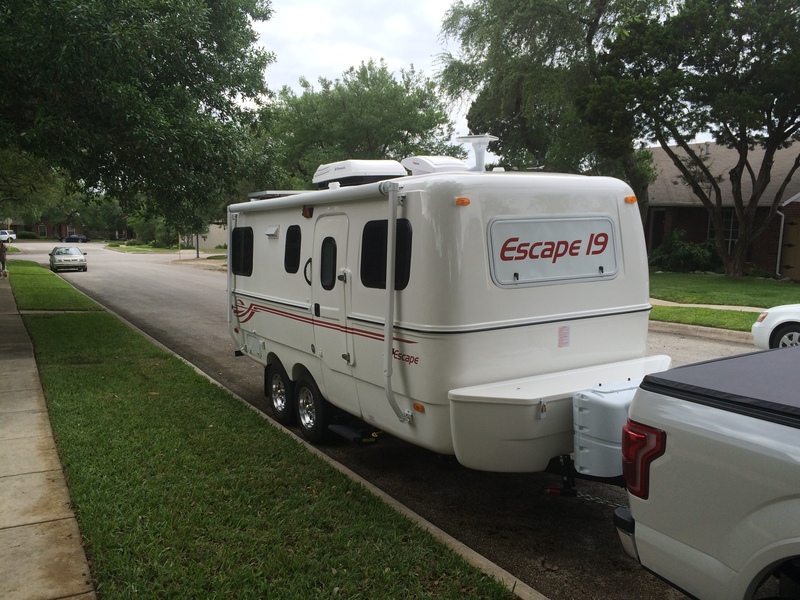 I know some info on Escapes because I have a Casita now but do not know what you mean? Any other of the options maybe you did not list? Steve, they changed the molds in 2016. The newer 2nd generation Escapes have vertical sides, a flat entry door, an armless case awning, and several other changes. The 1st generation Escapes with the beveled sides and the aircraft style narrower door are sometimes called "classic". The first photo is my "classic" 19, built in 2015. The second is the 2nd gen 19 on the Escape website. Note the differences on the sides. That is a great visual explanation! Worth a thousand words, three thousand if I’m telling it. Yes, but you ramble with a purpose Dave. Thanks for the info Dave, I wonder why they decided to change the mold and would anyone see a reason in the Classic style and new one? Also were there any other options it had you did not list?